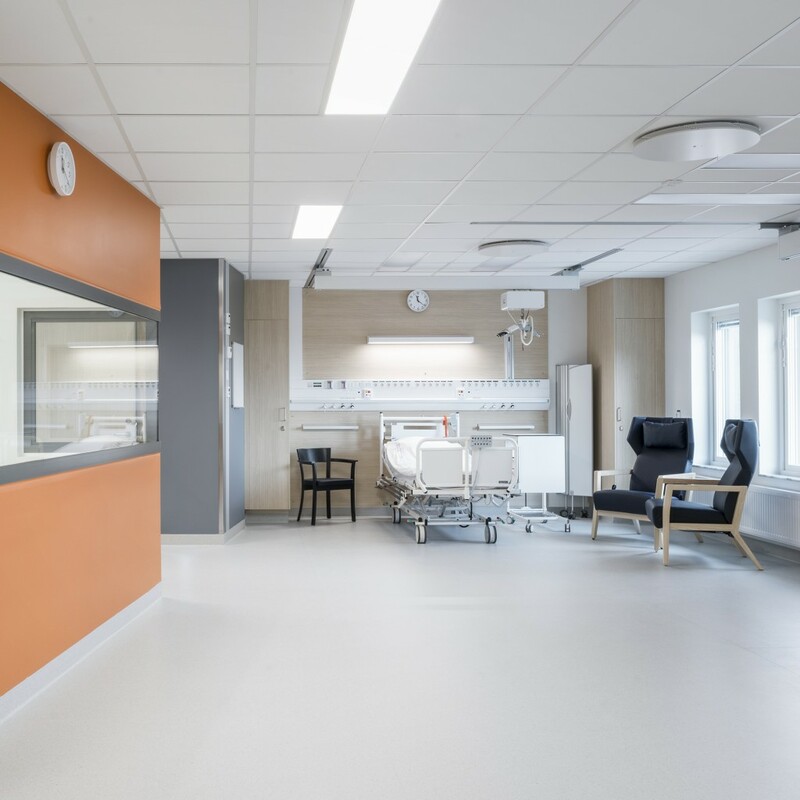 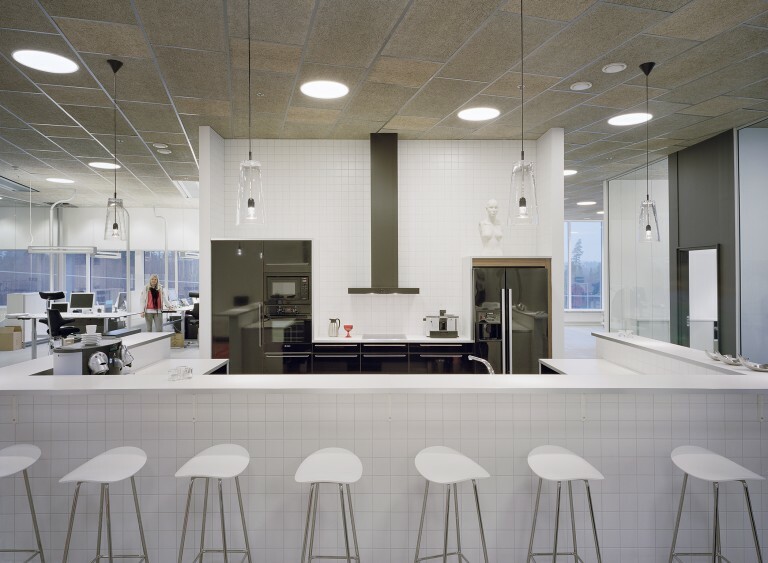 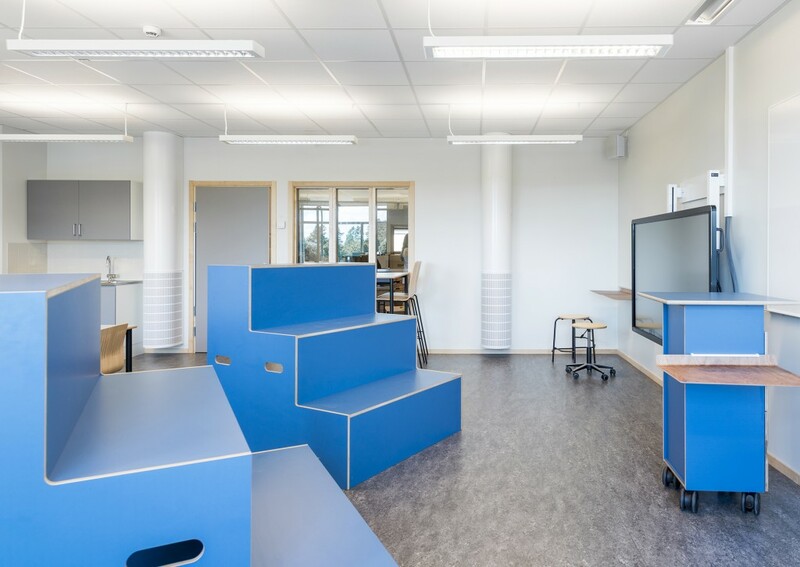 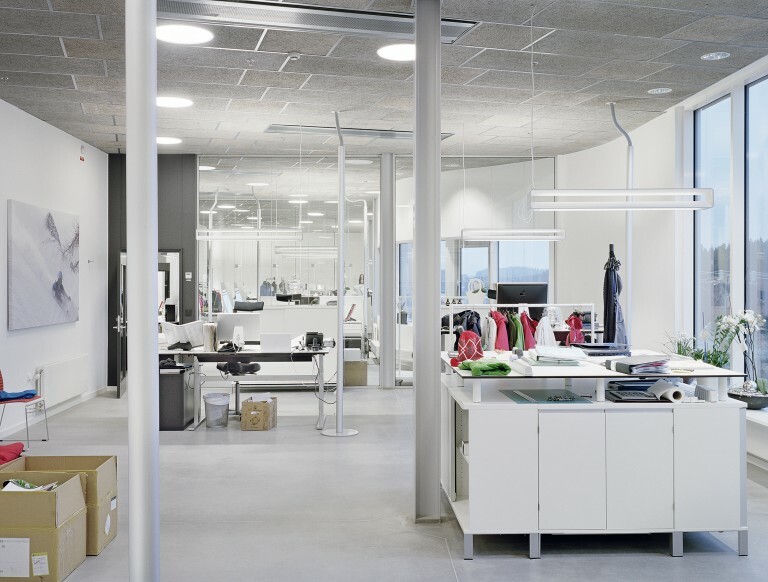 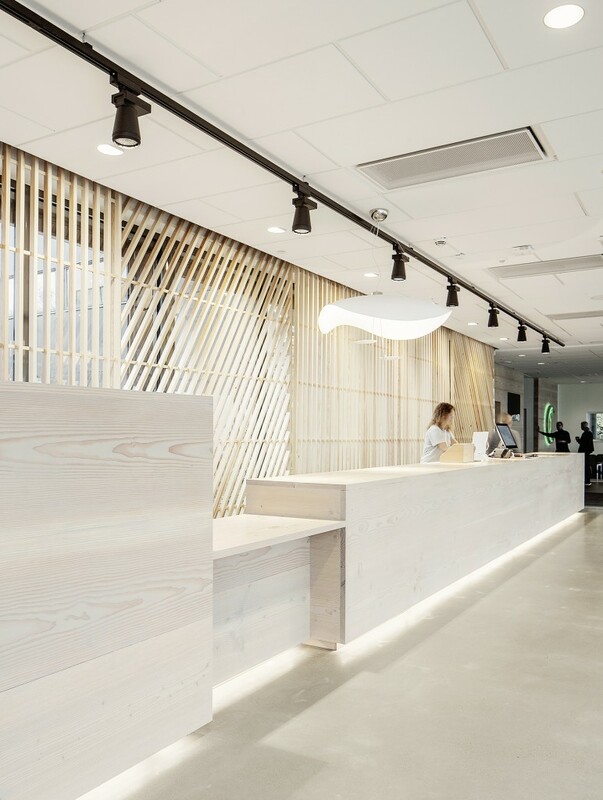 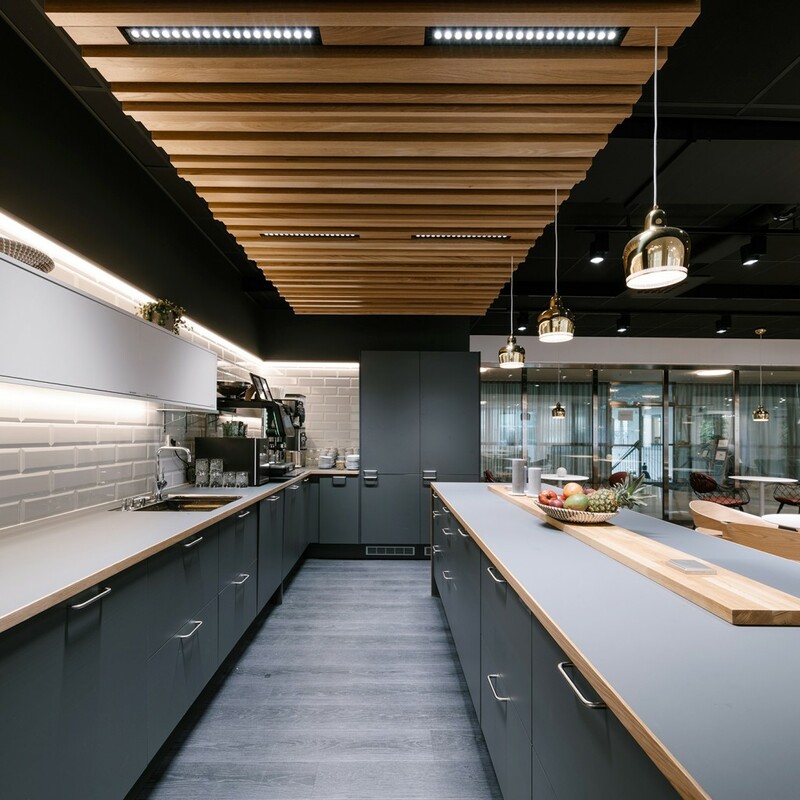 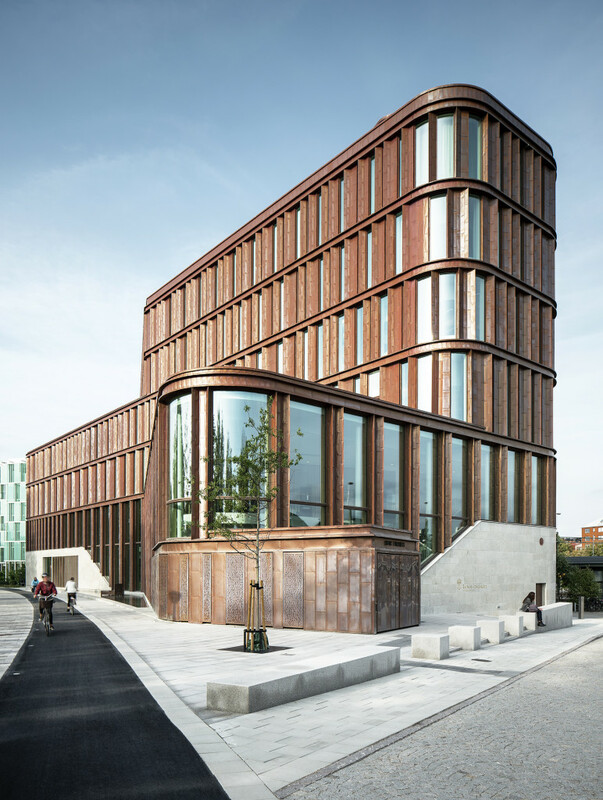 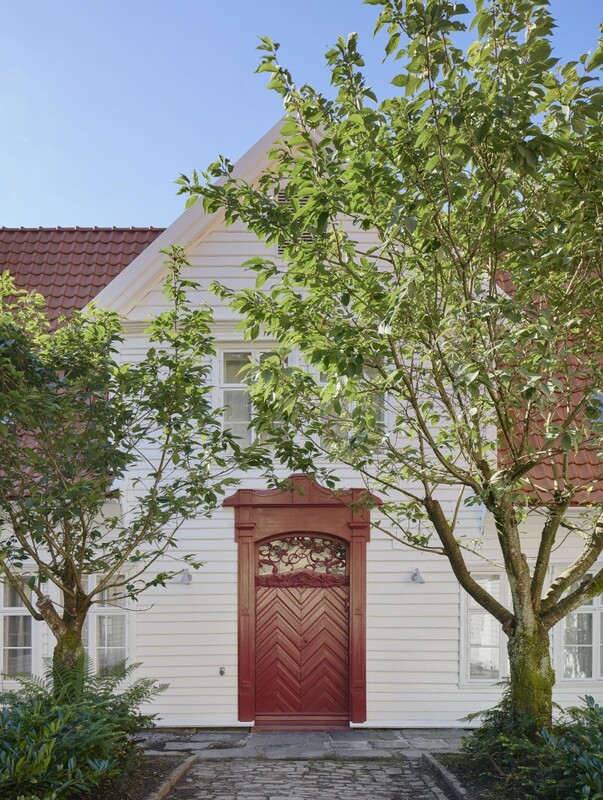 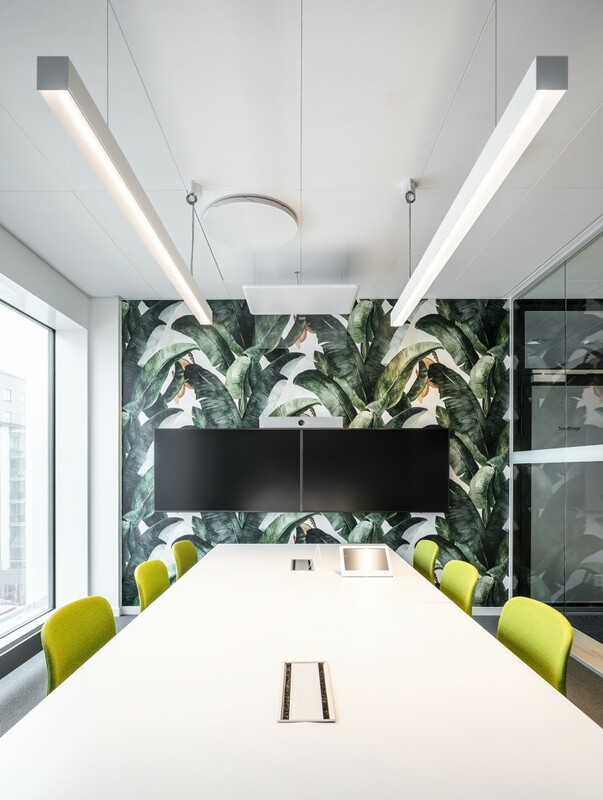 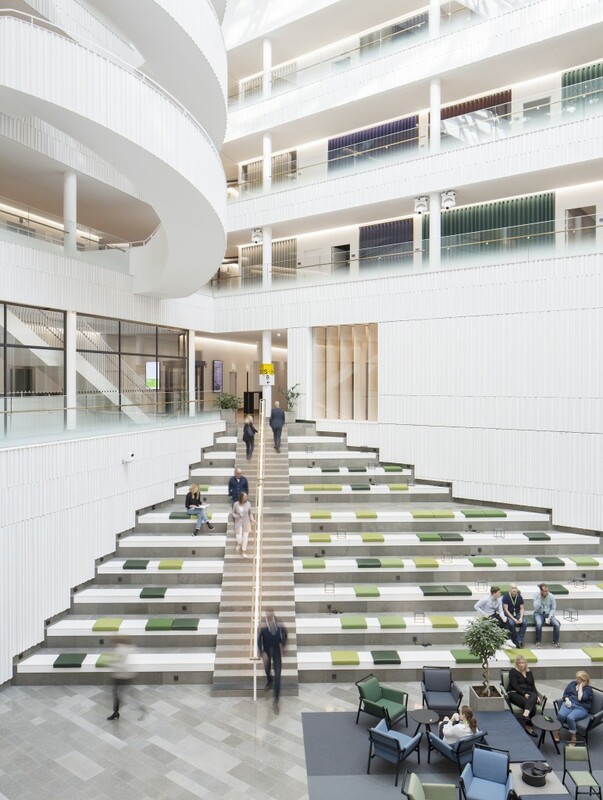 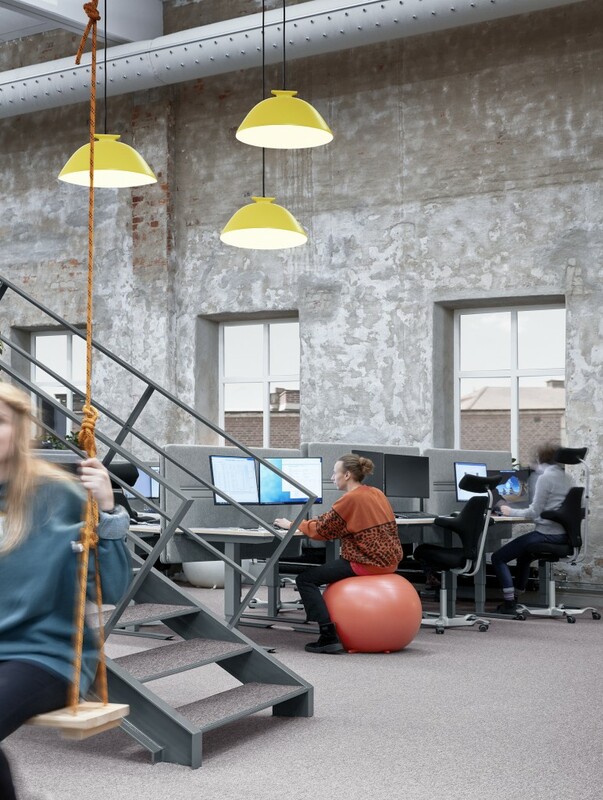 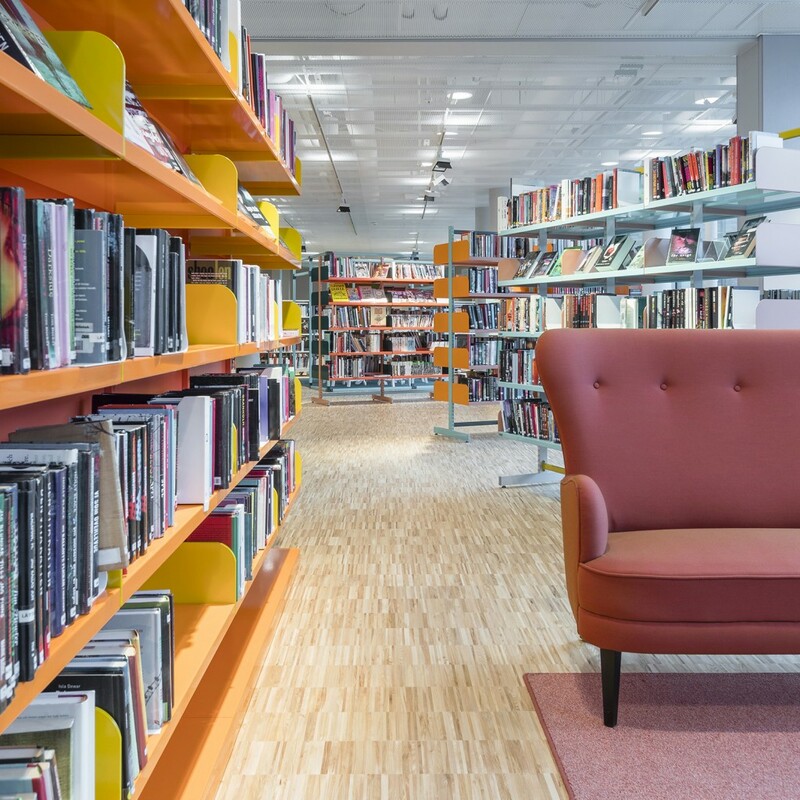 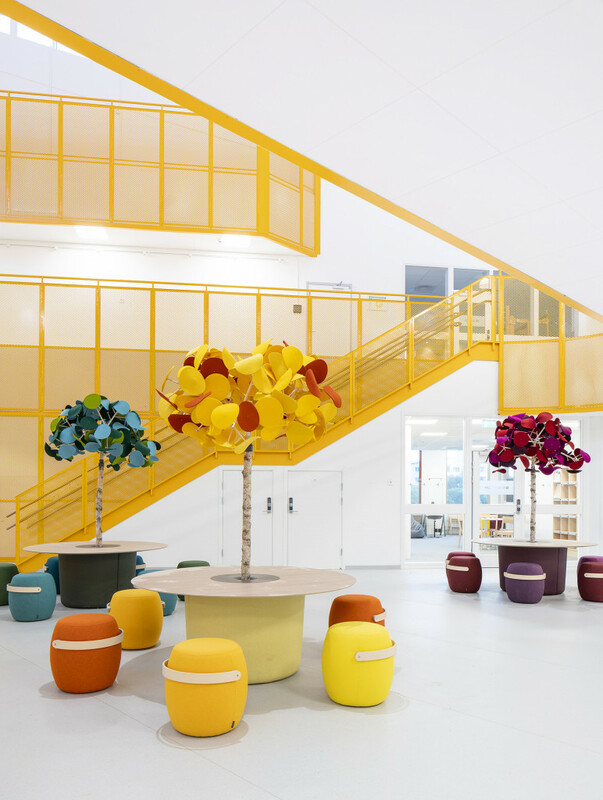 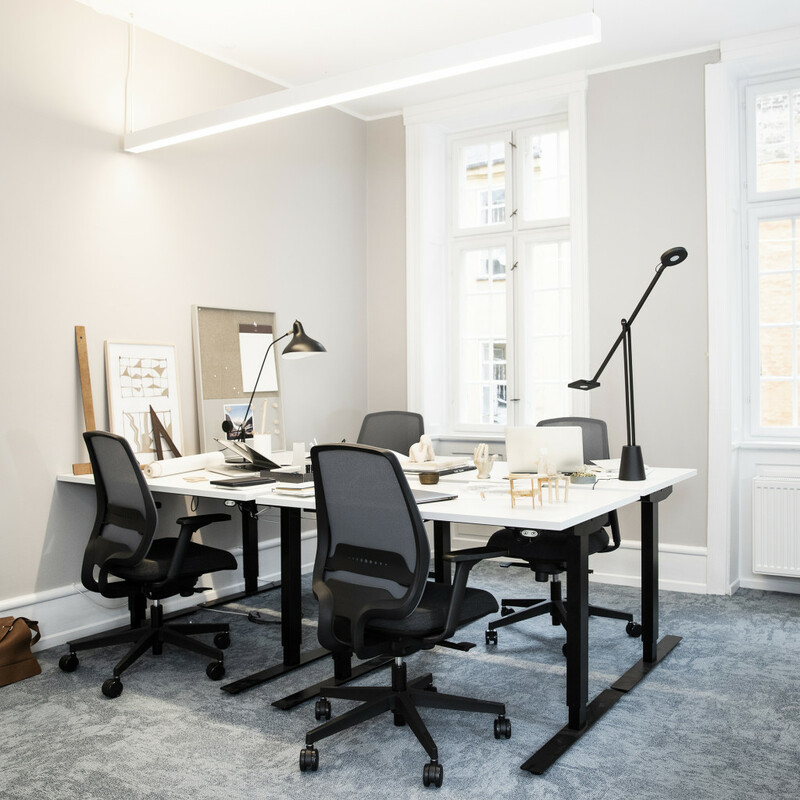 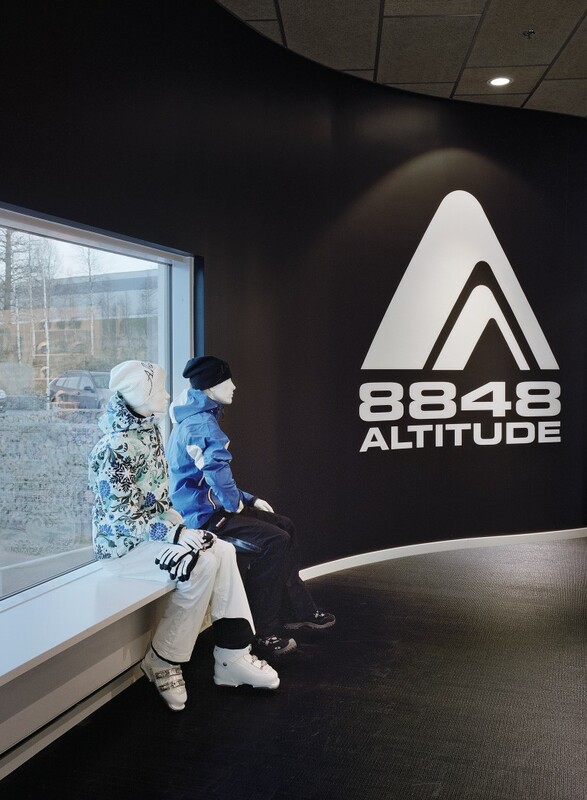 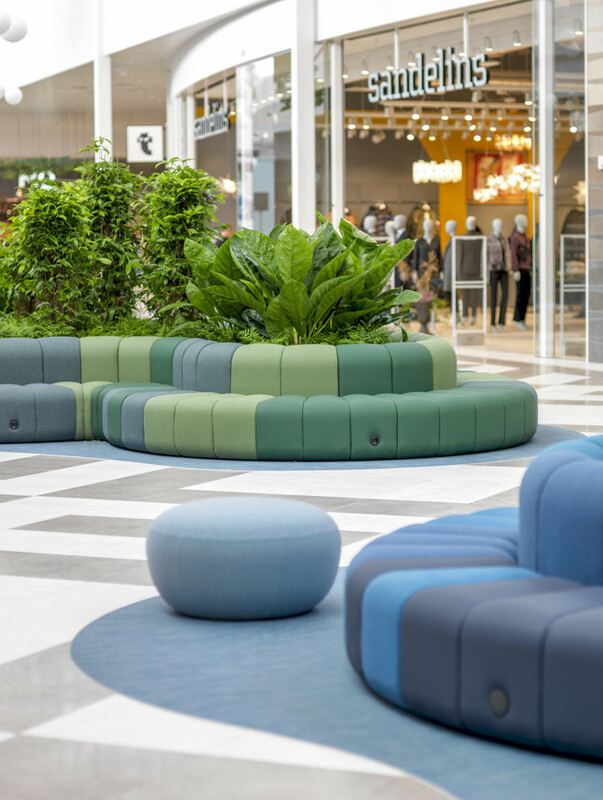 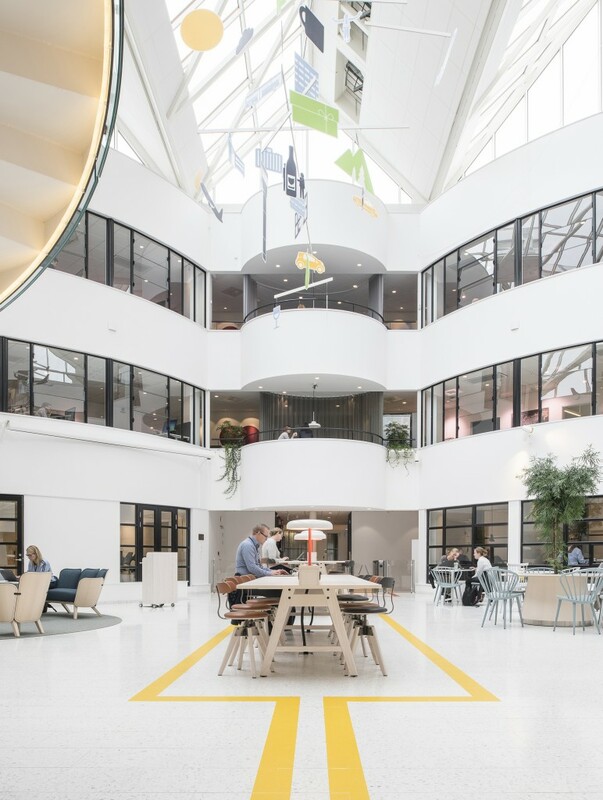 The brand and principles of the core business are what formed the design of 8848 Altitude's head office in Borås. 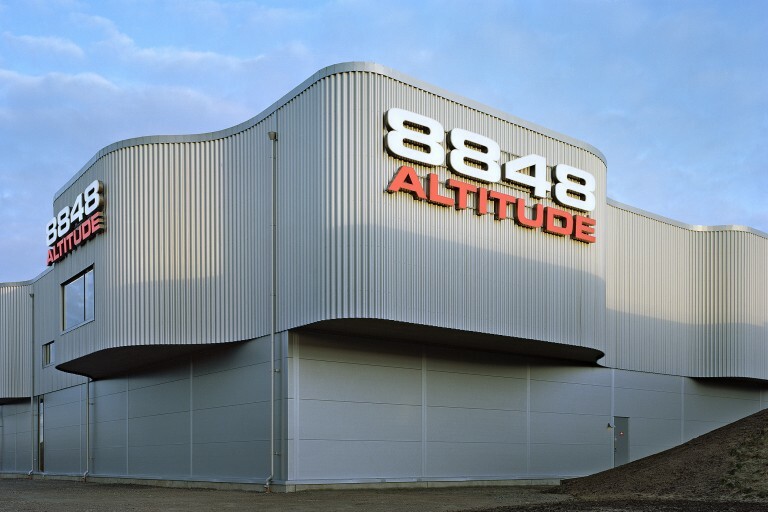 8848 Altitudes’s clothes have become famous for combining advanced technology with high ambitions on usability and attitude. 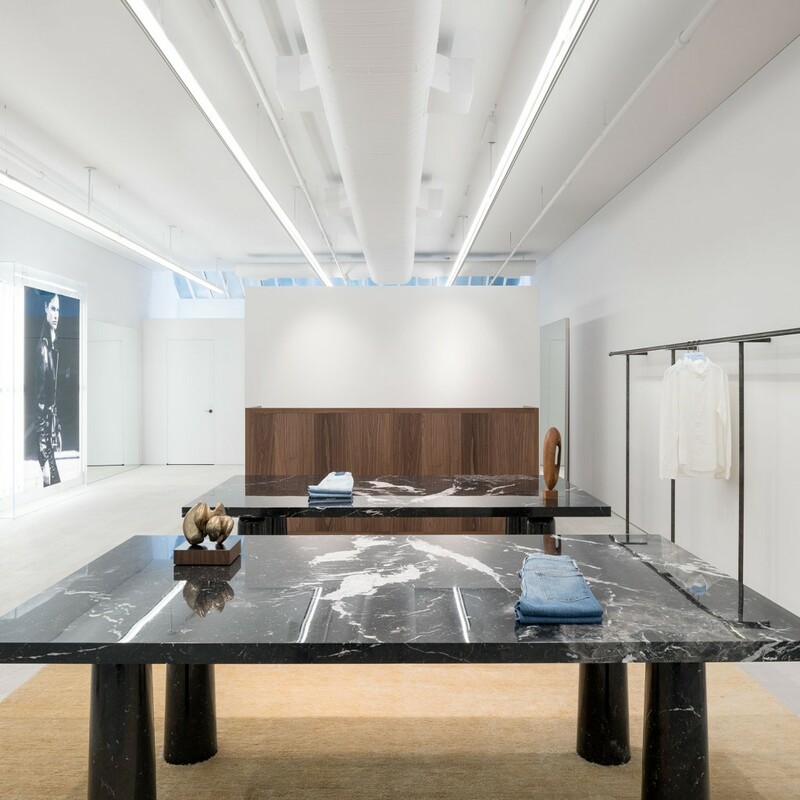 When the company’s studio, atelier, showroom and warehouse were drawn, the same principles decided the building’s design and interior. 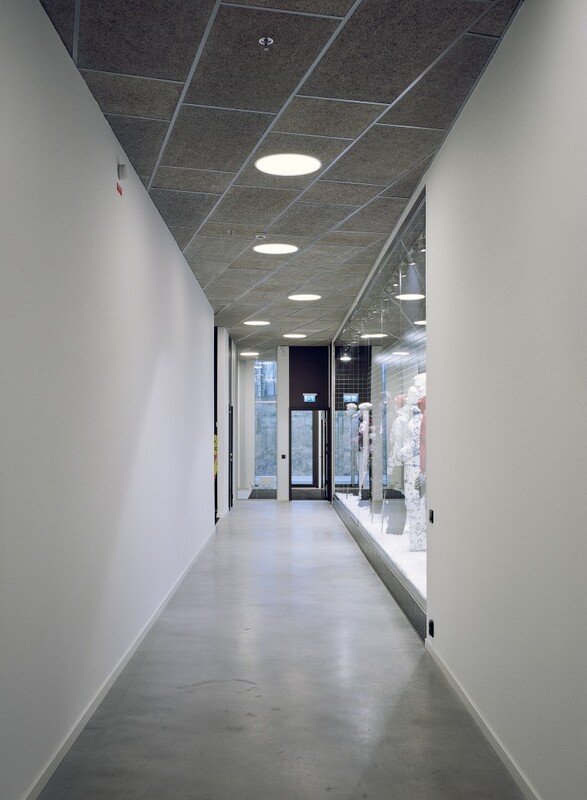 The building’s organic shape and zinc-grey facade form an exciting reflection in the light from the adjacent road. 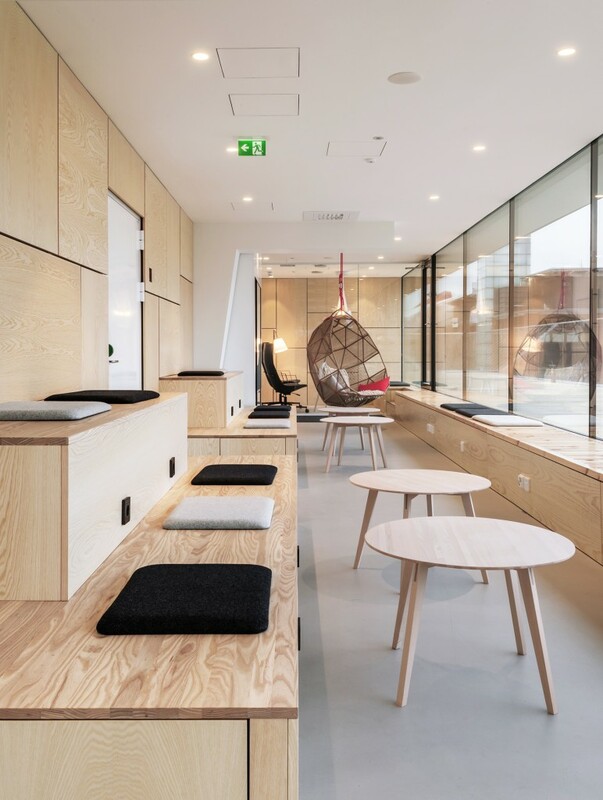 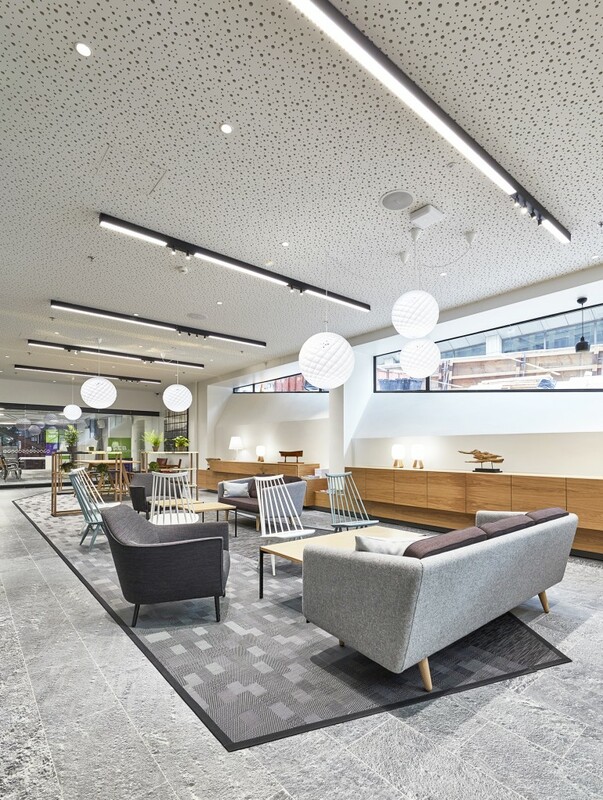 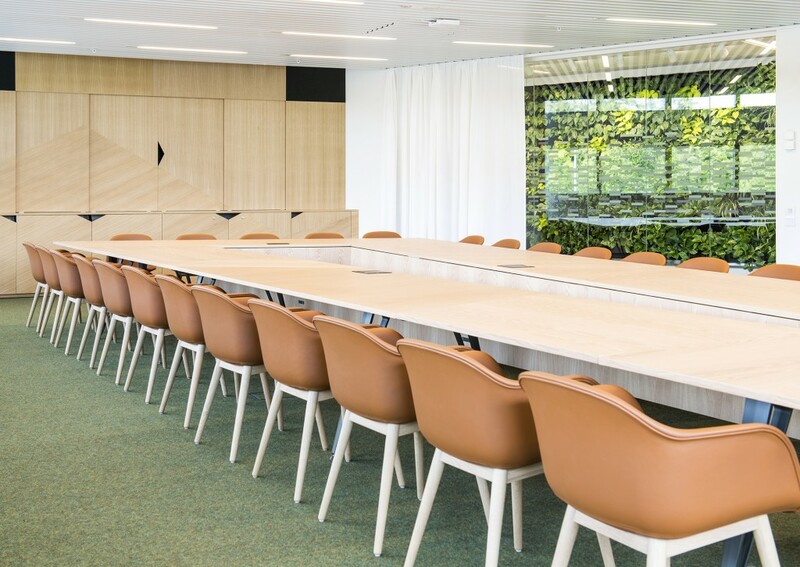 MA architects have used natural materials that are easy to work on, such as sanded concrete floors, glass, cork, wool and wood wool. 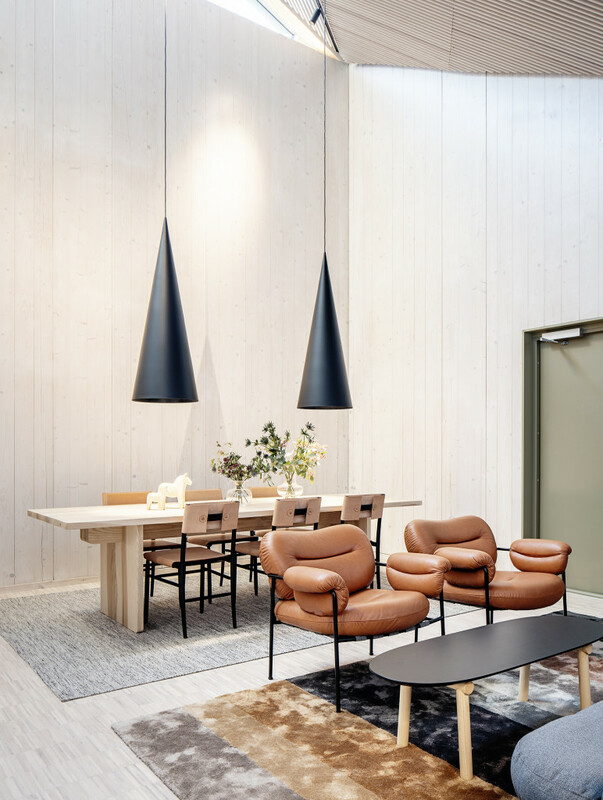 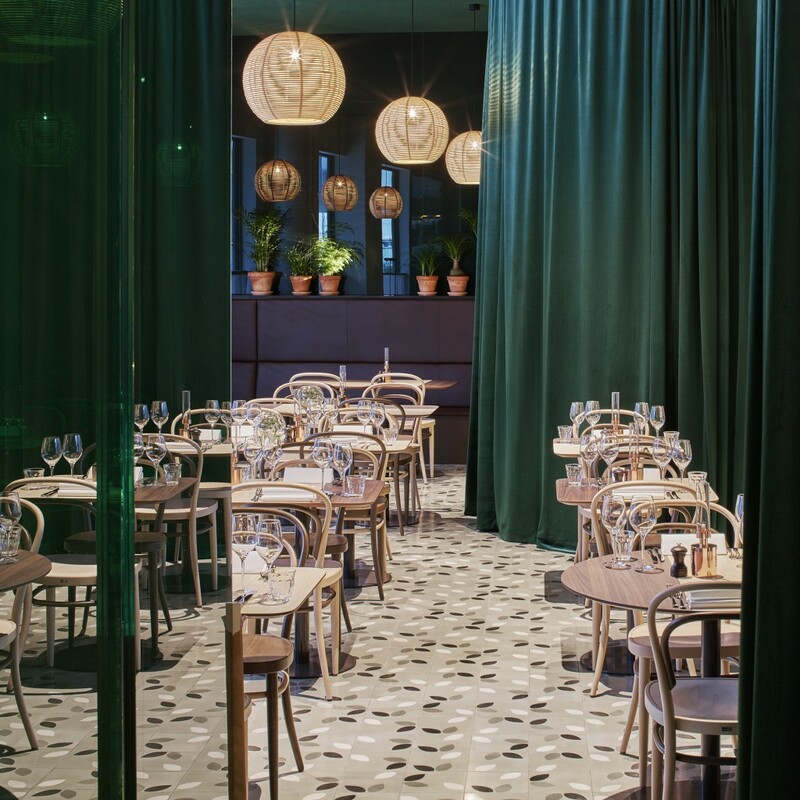 The interior is strict in unexpected materials and combinations that contributes to a strong profile.